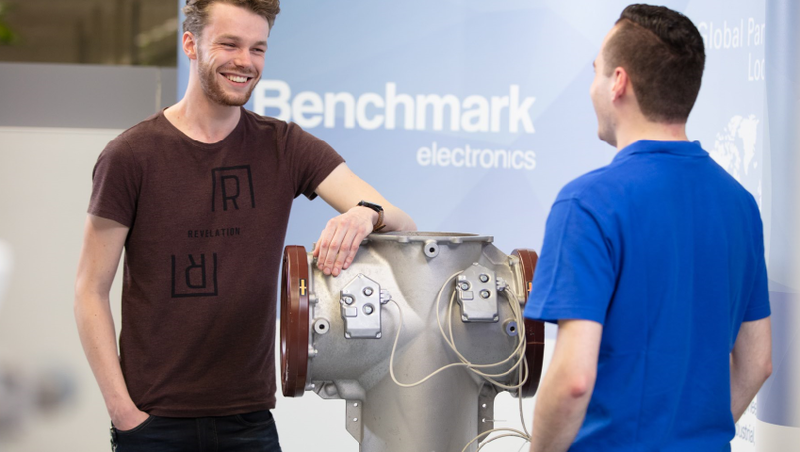 At Benchmark we develop and manufacture high-tech devices for industrial, medical and avionics markets. 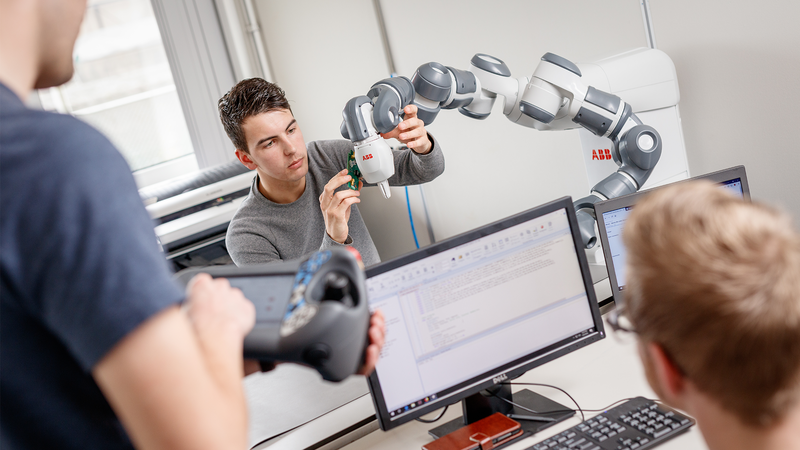 In the area of AR we have created building blocks to build virtual booths, support assembly guidance, and create cobot controls and maintenance guidance apps for our Benchmark Almelo electronics manufacturing site as well as for our customers. Benchmark is bringing high-tech product development to the region. International customers from all over the world use our services. 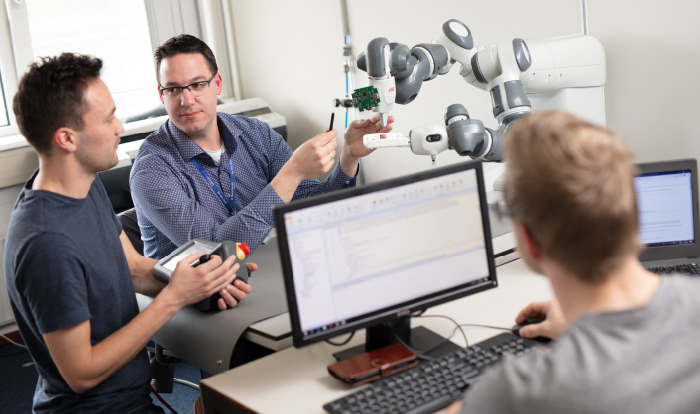 We have a close cooperation with Twente University and Saxion, and at any given time we have student teams working on customer initiated challenges. As AR enhances our efficiency and flexibility, we are able to retain and maintain manufacturing services in our region and recruit talented people from the region. Benchmark brings in knowledge in the field of lean manufacturing, AR guided manufacturing and AR envisioned IoT solutions. 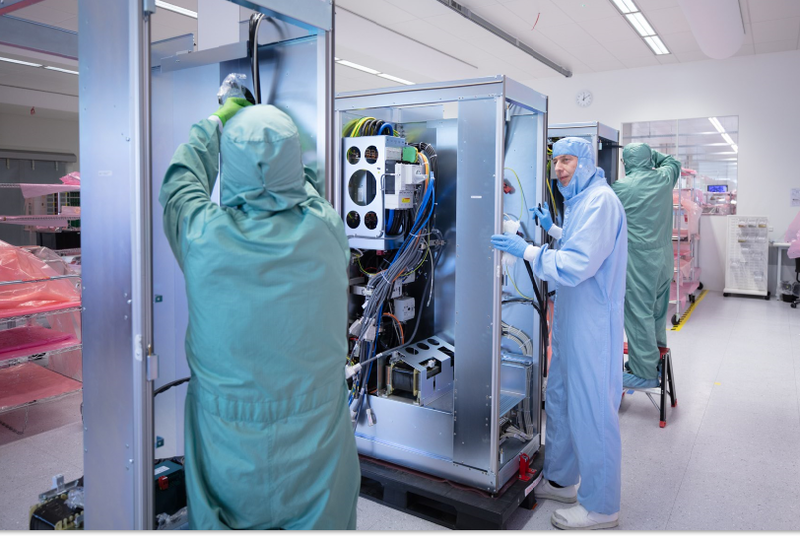 We have extensive experience in building advanced and innovative electronic products that need to be miniaturized, smart, connected and of course cost efficient to manufacture. 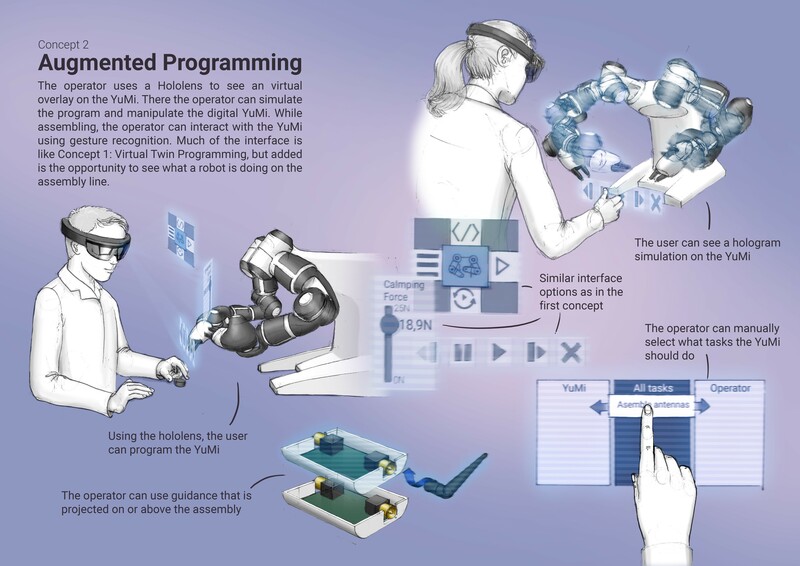 The Industrial Reality Hub is for us an excellent way to show that our region has the perfect ecosystem for building AR applications for industrial and medical applications. The partners know each other’s strengths and can act as accelerator in a flexible manner. 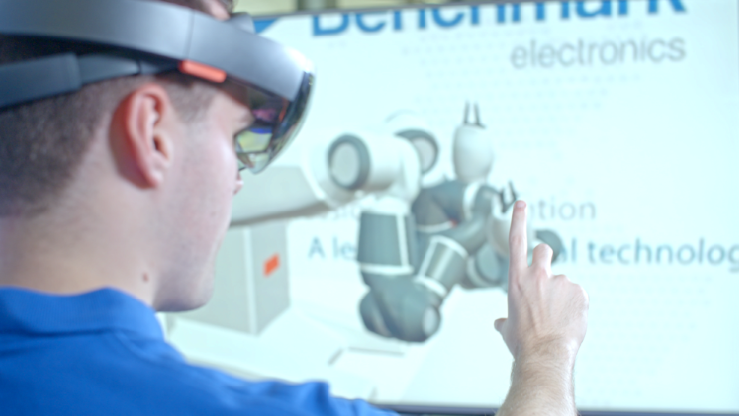 Benchmark has a development environment, software development team and technology building blocks available to build AR applications. Our ID and UX team have comprehensive experience in building professional tools: this knowledge is transferable to AR app development. We are convinced that AR will play a role in our future factories. AR will add an intelligent information layer on top of our physical world. 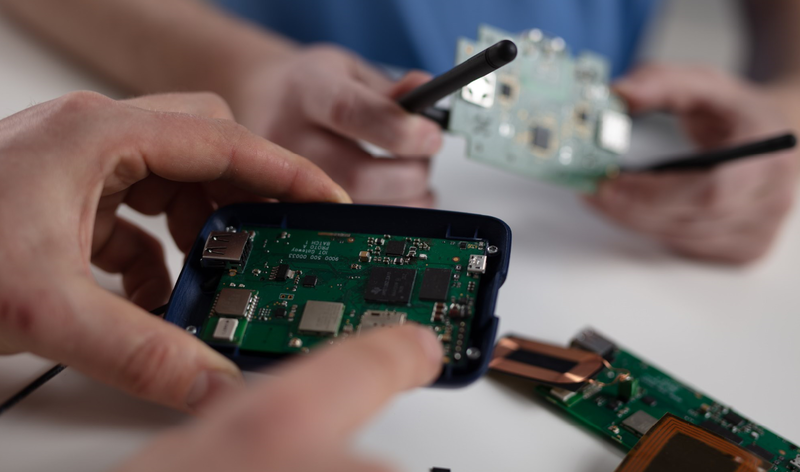 Operators in our factories have real time information available during assembly. The close cooperation of men and machine will enable us to become more productive and thus more competitive compared to other regions. 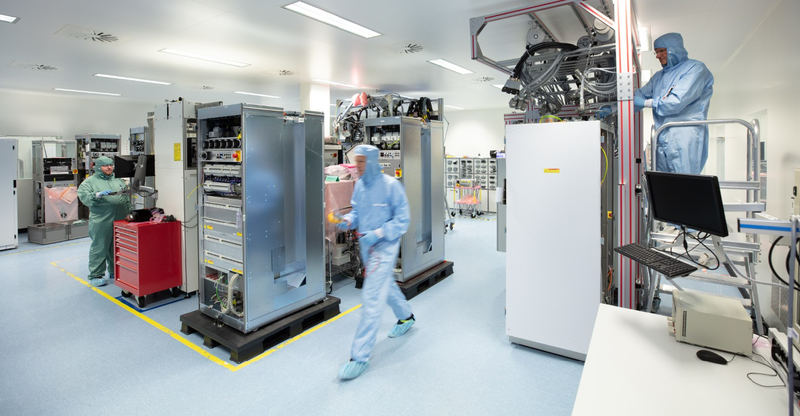 This approach will enable growth of our Almelo innovation and manufacturing center. 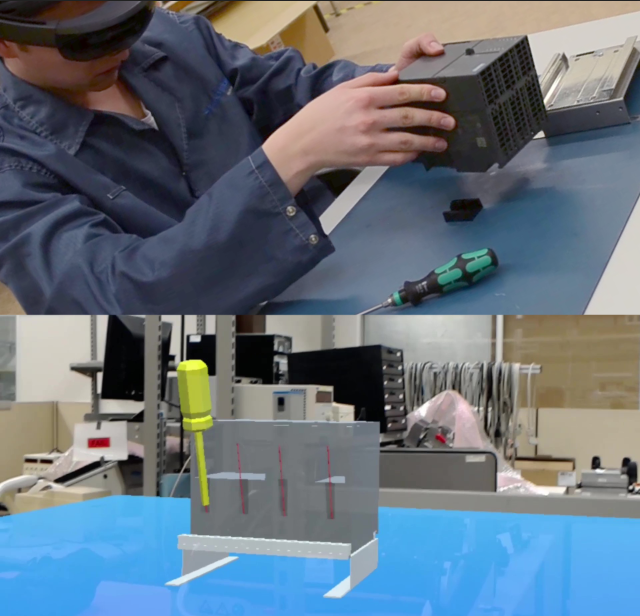 Besides supporting our own manufacturing facilities, the XRD Team (MiXed Reality Design Team) uses AR in customer projects. We make virtual prototypes, do virtual reviews, and ideate on possibilities of using AR in customer applications. We have developed a unique creative workshop tailored to explore the future of AR, IoT and sensor technology. Our Benchmark culture is flexible, experienced, open and honest. 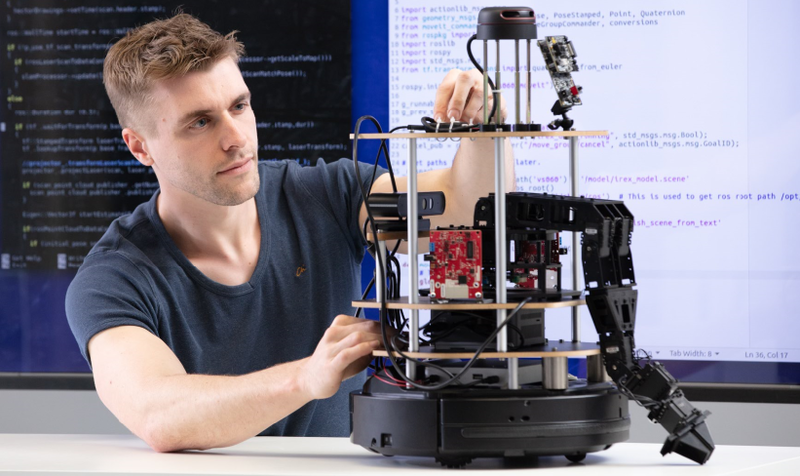 Using our advanced engineering methods, building blocks and communication skills, we work on innovative products for our customers – from startup to large international OEMs, and from new product ideas to focus on fast to market. The Industrial Reality Hub has a clear focus on innovative growth for our region. 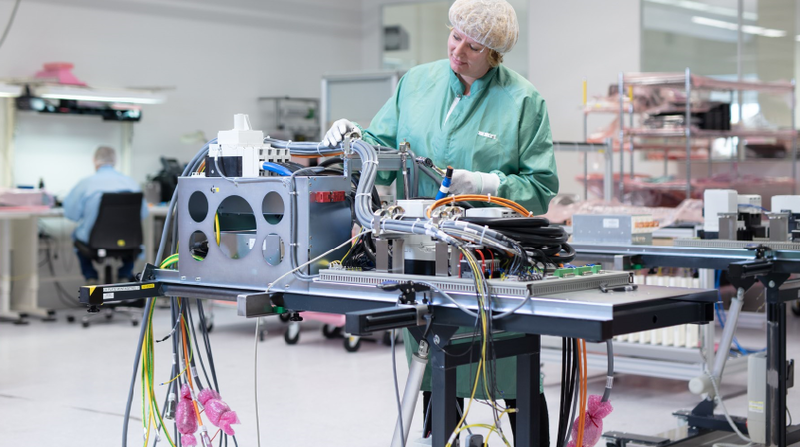 By working together in the IRH we can offer national and international customers a strong set of competences and pull high-tech trade to our region.